WATCH: Ronaldo Scores Sensational Volley Against United! This Guy Isn't Human! 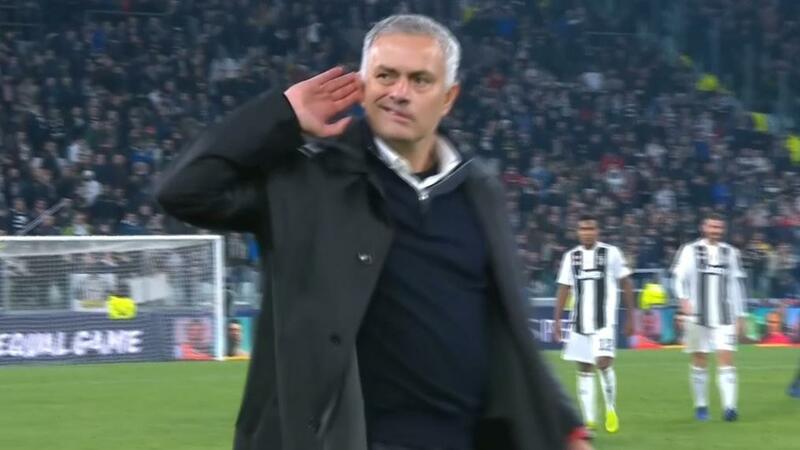 If this isn’t the most Jose Mourinho thing you’ve ever seen then I don’t know what to say to you. What a way to end the game.